Meet the guys putting Manama's nightlife on the map. 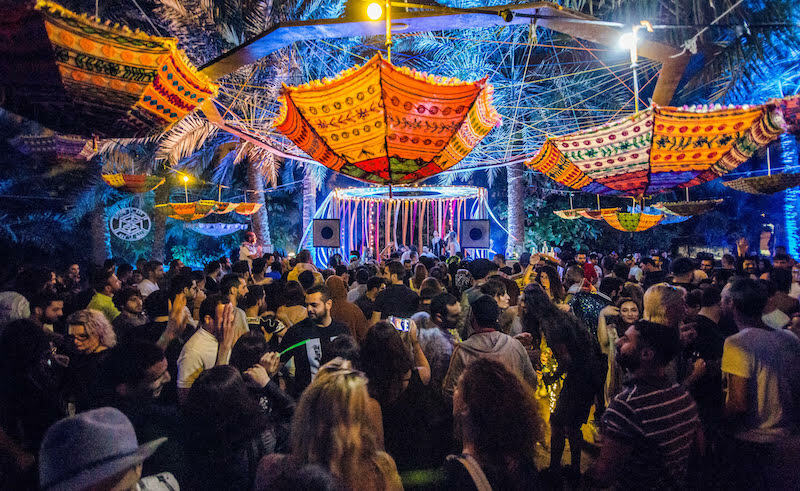 In the mid 2000's, Bahrain's electronic music scene emerged as one of the most flourishing in the GCC after years of slow but steady organic evolution. As other Gulf countries caught on to the hype, though, that same scene quickly found itself heading in the same commercial direction as its neighbours. But as the demand for less commercial dance music and club nights increased in the region as a whole, a new breed of club started to find a fanbase, including Analog Room, Deep Like and Snoopy Beats in Dubai, and Abu Dhabi's Boogie Box to name but a few. One name that doesn't get nearly as much credit for this new frontier of music, but was just as influential, is Soundscapes. 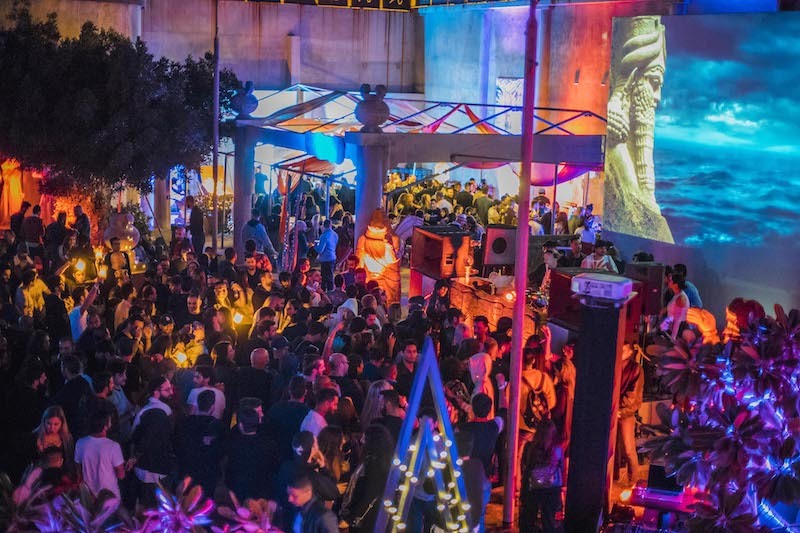 The pop-up party series was founded in 2015 by a group friends looking to bring quality bookings to Bahrain, while also supporting local talent and re-establishing a music-driven electronic music movement. 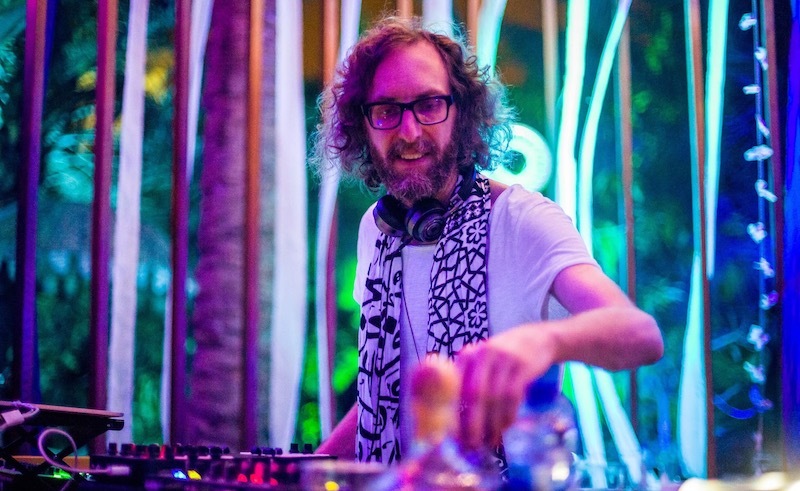 Since its inception, Soundscapes has managed to bring in the likes of Behrouz, Jon Charnis, YokoO, Nu, Audiofly, Matthias Meyer, Britta Arnold, Lee Burridge, Barac and many, many more. We spoke to a member of the collective behind Soundscapes, who preferred to remain anonymous, about the vision behind Soundscapes, the challenges facing them, and the changes that the Bahraini scene is undergoing at the moment. So, who are you and what do you do you do? We would like to be anonymous, but for the sake of this interview you can use the acronyms AH. Who we are though is a group of friends from Bahrain who share the same interest in music and arts. We're passionate about electronic music and the growth of the scene in Bahrain. Nice, but what started it? What was the spark that lit the fuse? It truly started with a few of us traveling to Europe and North America and being inspired by the electronic music we heard at the time. It moved and inspired us. Once we came back home, we wanted to bring some of the music back with us. We were hungry for it and thought, well how about we throw a party, bring in an artist we admire and invite some friends? Keep in mind, Bahrain once had a strong underground electronic music scene. The people wanted something different, and we gave them that. We put together an event built around at the music we admire. There's an interesting concept that Sounscapes is built around: that everyone in attendance is equal. Can you elaborate more on the philosophy behind this? We don’t believe in bottle service, table reservation or sponsorship. There are no banners or ads, no flares or bow tie-wearing waiters to serve you. Our focus is more driven to create an environment which lets you enjoy the community you are in. How do you choose your venues and how does the organisation of your events work in general? We have limited venues in Bahrain, which makes it very challenging. It’s even more challenging when we aim to find a venue that can bring out the Soundscapes brand. In regards to organising the events, we have a great team and if you give us a venue that we can work with, our creativity, focus and passion will do the rest. How big is the average Soundscape event in terms of people and how do you promote them? Our events are usually around 500 people or more. Recently we have had around 700-plus attendees. The word is spread via social media, through a Facebook event and Instagram. The rest is all by word of mouth from our Soundscapes community and their friends. One of the latest Soundscapes events was shut down by police - how do you respond to that kind of barrier? I guess the challenge is to bounce back and not let that incident stop us from what our fundamental goal is, which is to promote electronic music in our beautiful country. Do you have a favourite event from over the years? I think each of our events has been special in its own way. Having said that, perhaps I can tell you a favorite moment instead, one that a lot of the the Soundscapes team shares. The team was together in the DJ booth one time, enjoying the party. The energy was flawless and the crowd was in-sync. We looked out into the crowd and could see the smiles, the dancing, the hands in the air and the utter disregard of anything immaterial. We looked at each other knowing that we're curating something truly special. Any big plans for 2019? Where is this journey heading next? For 2019, we've partnered up with a venue in Bahrain called La Fontaine, a contemporary art space which we believe compliments the ethos behind Soundscapes. We held our first event of the year on March 7th with Lee Burridge and we have another scheduled for April 18th with Bedouin and Timujin. In regards to general future plans, we want to continue the party series. Again, the challenge is finding the ideal venue for us. What is the status quo of the scene in Bahrain? Bahrain is slowly changing, there are pockets of parties popping up and new homegrown electronic music artists on the horizon. We ask to those promoters to please not stop. The scene is dependent on consistency, regardless of the obstacles that we meet. In terms of Bahraini DJs and producers, who are some of the names the rest of the Middle East should look out for? Looking at the whole of the Middle East, which countries do you see as having the strongest scene when it comes to electronic music? In the Middle East, I would have to say Lebanon and the UAE. There are such amazing parties coming out from these places, and with that some unbelievably talented DJs and procuers, both male and female. It'll be interesting to see where we all are in 10 years time. Follow Soundscapes on Facebook and Instagram. The world's leading music expert. Former editor-in-chief of Rolling Stone, NME & Pitchfork. Invented the cello.